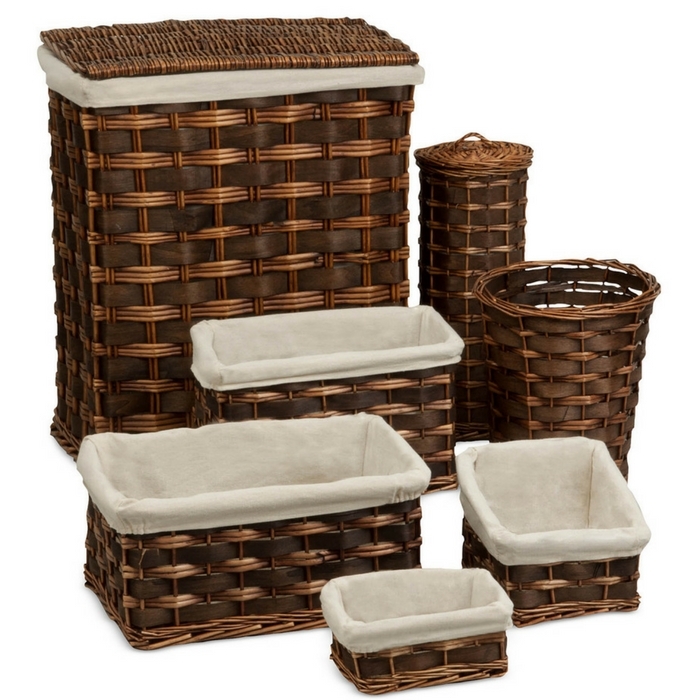 7-Piece Wicker Hamper & Basket Set Just $59.99! Down From $100! You are here: Home / Instagram / 7-Piece Wicker Hamper & Basket Set Just $59.99! Down From $100! Order’s up. This attractive wicker set puts an end to clutter & mess around the bathroom. With everything from a full-sized lined hamper to a waste basket to multi-purpose bins, this set is ready to clean up your space & give it a polished, put-together look! How cool is that? Check it out! Get FREE shipping for orders over $99 or with any beauty purchase!